You'll pay a lot more than the Recommended Retail Price to put your new car on the road, but what are the extras you're paying for? 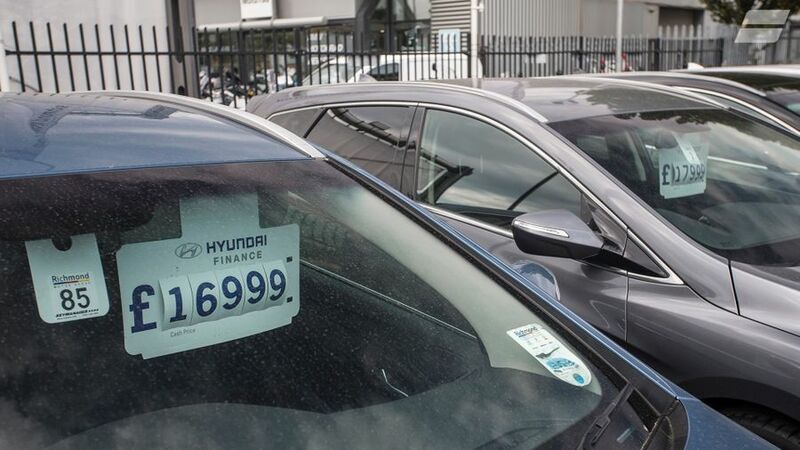 Despite the name, the amount you pay for a new car almost certainly won’t be its Recommended Retail Price (RRP), which is the price set by the car manufacturer (including options), plus VAT. Instead, you’ll need to consider what’s known as the on-the-road (OTR) price. On top of the RRP, this also includes the delivery charge (which varies from manufacturer to manufacturer, but will probably be a few hundred quid), plus the cost of half a tank of fuel, the car’s number plates, Vehicle Excise Duty (which varies depending on the car’s CO2 emissions), and the First Registration Fee, which is set by the Government. One other price you’ll need to consider – if you’re a company car user – is the P11D price. This is the same as the OTR price, but without the first registration fee and road tax, and the reason it’s important is that this is the figure from which your company car tax bill is calculated.